Composed far from the flashlights and city dreams under the armorican sun, Together is the second EP of Douchka. 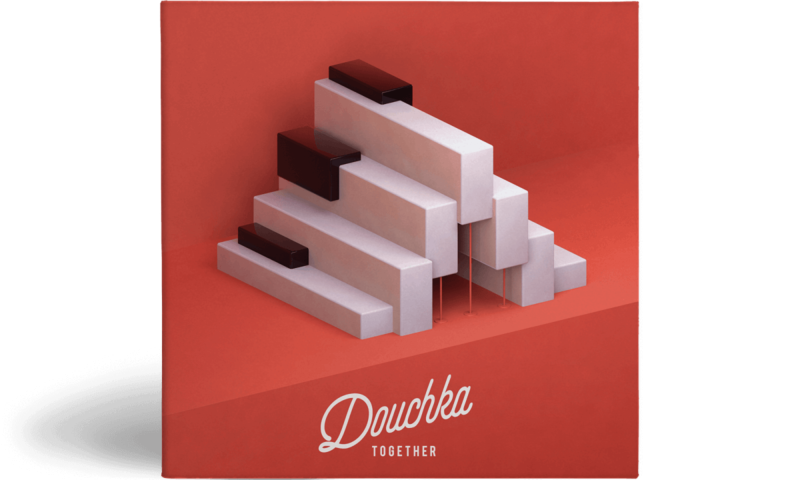 After Joyful, a first EP released on June 2015, Douchka took some time off to compose and cultivate that unique sound mixing hip hop influences to soulful voices and pop synths coming from the furure. Annunciator of a music gender breaking the codes and structures of classicism, Together confirms the hopes placed into Douchka since he was spotted at the Red Bull Music academy in Tokyo.